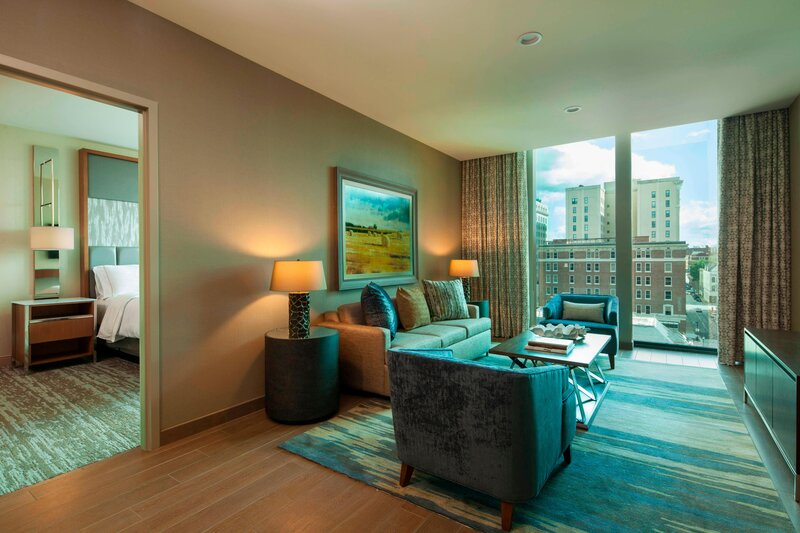 In each of our 259 guest rooms and suites, floor-to-ceiling windows let in plenty of natural light and provide unmatched views of downtown Chattanooga and Lookout Mountain. Modern technology includes wireless High-Speed Internet Access and a flat screen TV. Rejuvenate with a restful night’s sleep in a Heavenly® Bed, and refresh in the Heavenly® Bath. 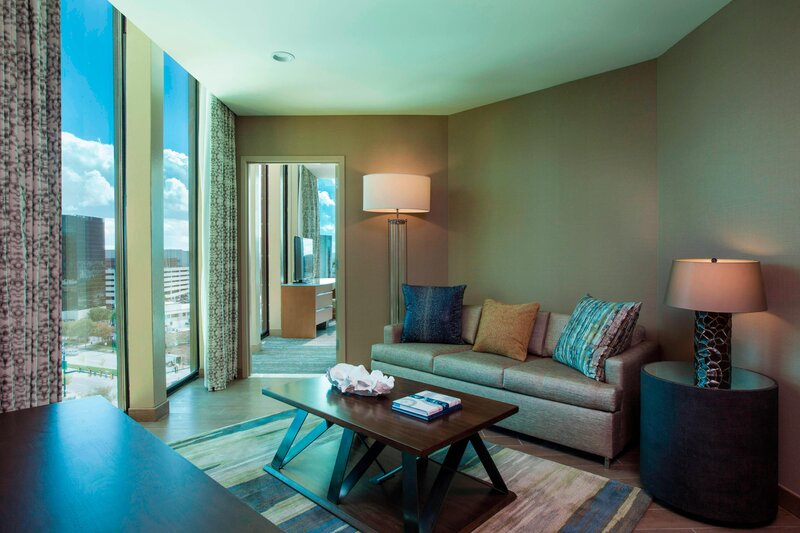 Upgrade to one of our 23 suites to enjoy upscale services and amenities.